Enlace works to create a world where safety means investment in people and planet, and to end the punishment based criminal and immigration systems. 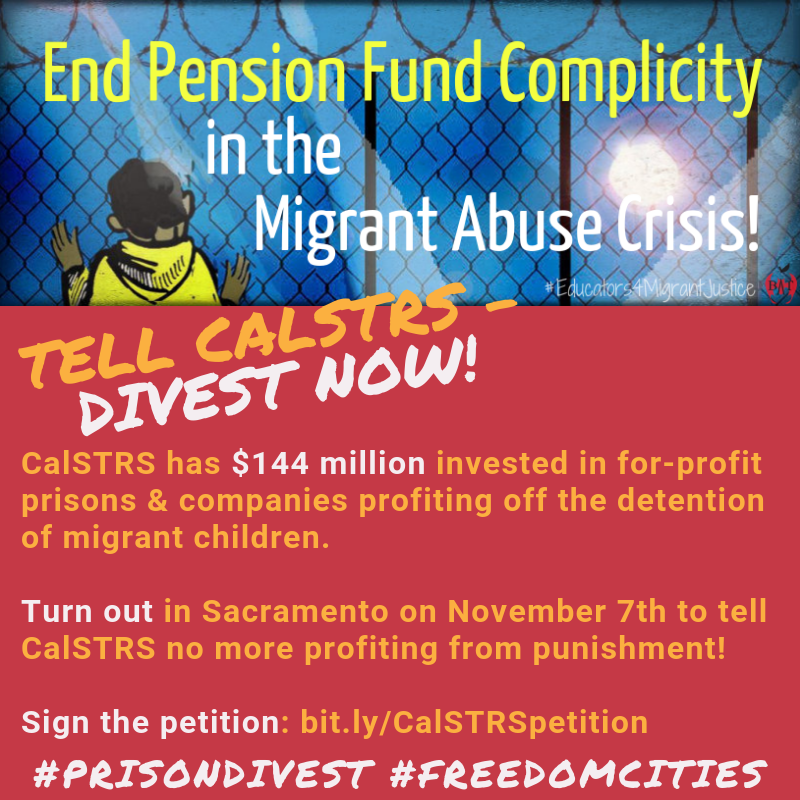 Since 2010, they have led the Prison Industry Divestment Campaign to pressure institutions and politicians to cut ties and divest from the industry. Contact Daniel Carrillo for more information.